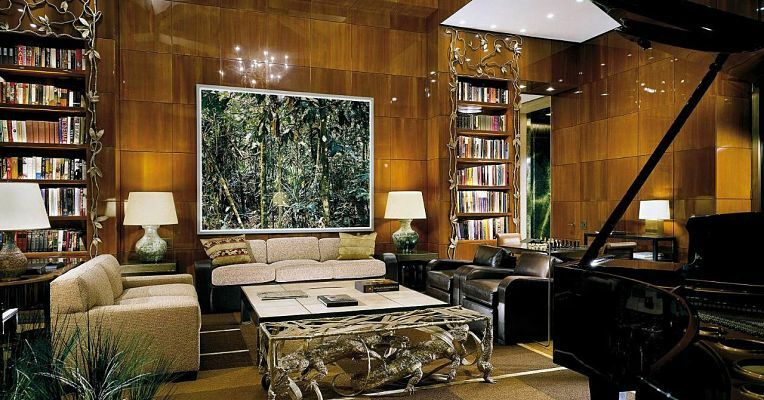 The House of The Four Seasons Hotel, New York City is a mix of the fast-paced city life and beauty. Frequently visited by leisure and business travellers, the New York City houses a number of hotels for offering a comfortable stay. Surrounded by the alluring Central Park and the Sky Scraping buildings make New York a unique place to take up a short city spa break. Centrally located the Four Seasons is situated at a stone throw from the famous Times Square, Carnegie Hall and the Central Park. The legendary Radio City Music Hall is at a distance of 15-minute from the Hotel. The luxury shops of Fifth Avenue are one block from the property. 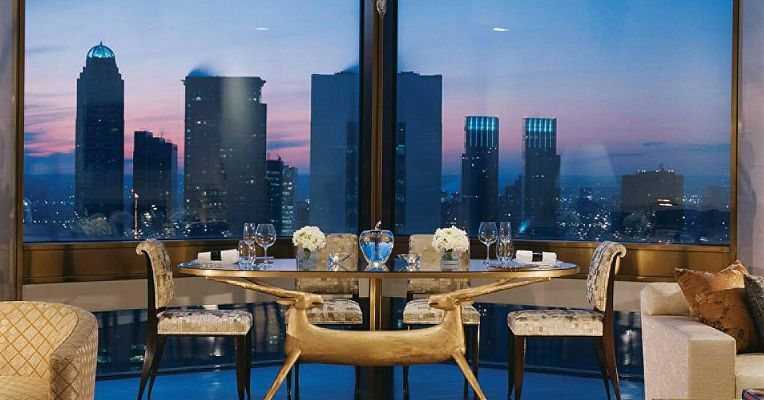 The Four Seasons is the New York’s tallest five-star luxury hotel, which houses 368 hotel rooms and suites, equipped with state of the art features. The Central Park offers a mesmerizing view of the Central Park and the Iconic skyline. 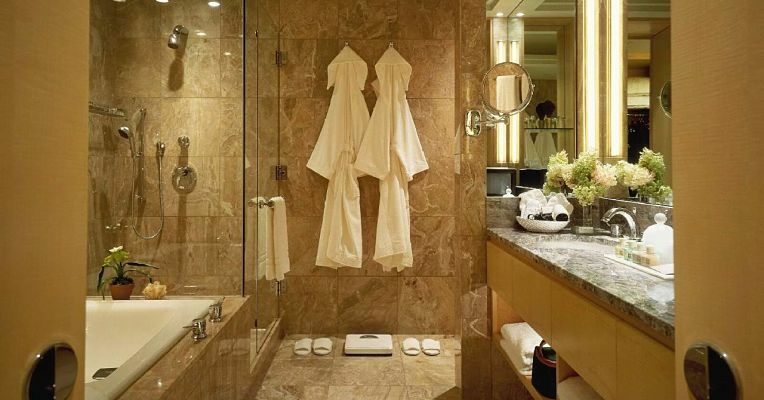 Designed with handcrafted furniture, marble bathroom and excellent upholstery offer a distinct look to the room. Enjoy short city spa breaks at the excellent L.RAPHAEL spa at the Hotel. 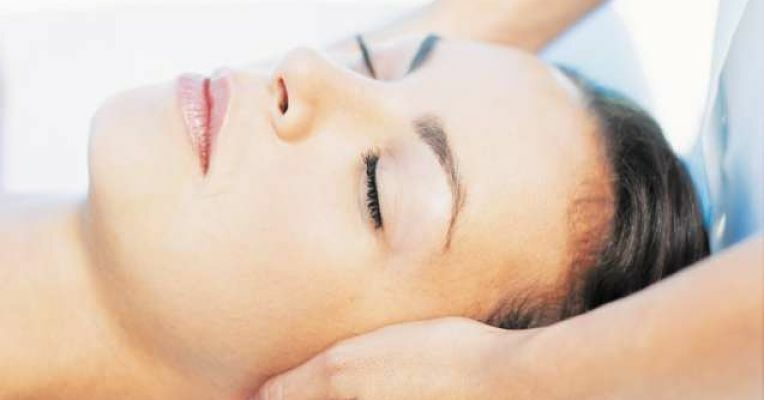 Indulge and pamper your tired body, mind and soul at the Spa. Coming to the holiday with your little ones, the hotel offers babysitting services for the guests. 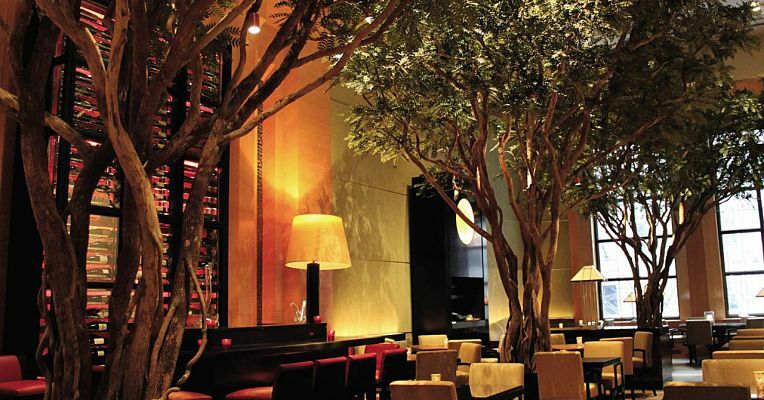 Get a chance to relish scrumptious tasting foods while staying at the Four Seasons, New York. Spreading over an area of 600 sq.ft., The city view rooms are situated on the 23th to the 29th floor of the tower. The rooms are equipped with a king size bed, living area and sleeping area to make your stay comfortable. Decorated with buff-toned wall coverings, handcrafted furniture pieces and a marble-topped bar area the rooms offer a comfortable stay to anyone staying in the rooms. 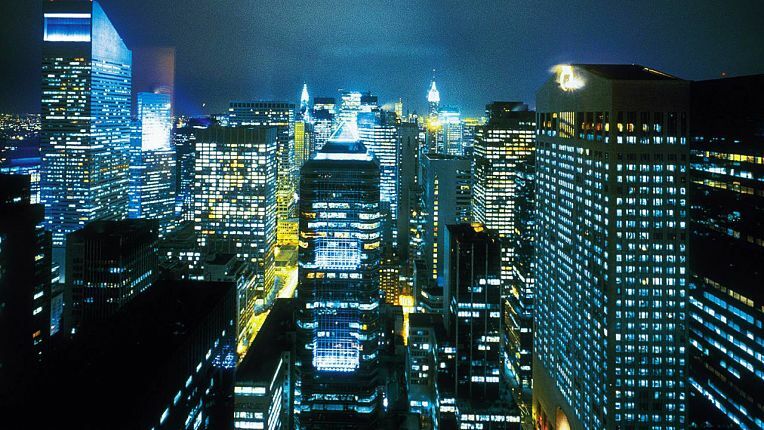 The room offers a spectacular view of the New York City along with a comfortable stay. Situated on the 5th to the 19th floor, the Terrace Deluxe Room spreads over an area of 600 sq.ft... Enjoy the mesmerizing views of the cosmopolitan city, from the room terrace. The rooms have been equipped with a king size bed, along with a comfortable sitting and living area. The Bathrooms have been designed with a deep soaking tub and glass enclosed shower fitted with TV, to make your stay in the room a comfortable one. Spreading over an area of spacious area of 600 square feet, the City View Deluxe rooms offer a great view of the 57th or 58th Street. The rooms are located on the 5th to the 15th floor, the rooms are equipped with a king bed or two double beds. Enjoy a rejuvenating dip in the deep soaking tub placed in the opulent bath area, helping you unwind after a long tiring day. Relish scrumptious tasting gourmet dishes in an enchanted forest-like restaurant setting prepared by the world-class chefs. The seating is located amidst the twisting, undulating trunks of enormous African acacia trees. 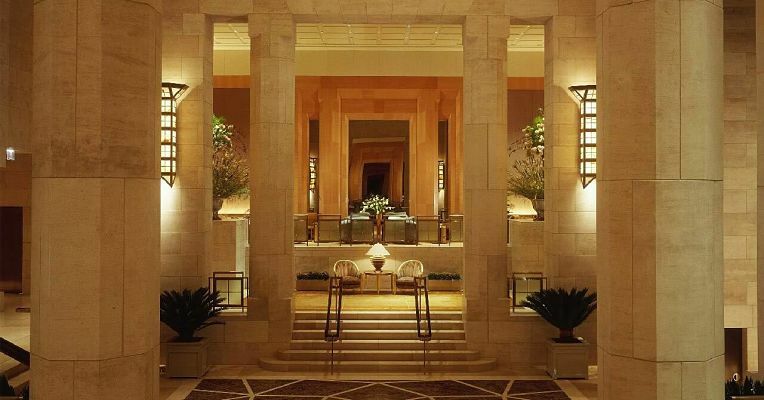 Enjoy your meals while getting a sight of the both the main lobby and the 57th Street side. The hot favourites at the Garden are Montauk Wild Striped Bass Roasted and Lightly Smoked with Blue Moon Supergreen Spinach.